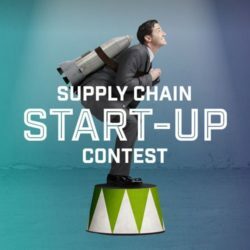 Out of the 26 entries from across the continent for the first-ever edition of the European Supply Chain Start-up Contest, ten companies have now been selected to progress through to the second round. 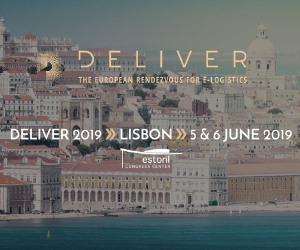 This means that they are still in the running for the inaugural edition of the award for Europe’s best supply chain start-up. 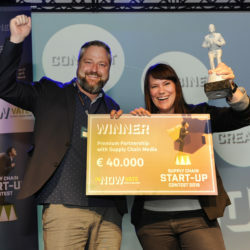 The ultimate winner will be chosen by the delegates and the jury during the inNOWvate Supply Chain Event on 24 May at the De Rijtuigenloods venue in the Dutch city of Amersfoort. 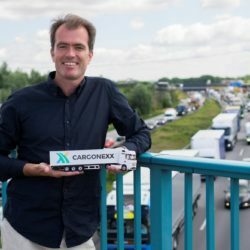 Germany and the Netherlands are strongly represented among the ten shortlisted start-ups, accounting for 80% of the round-two candidates, with the other candidates come from Switzerland and France. Notably, half of the top ten were founded just last year. The ten start-ups have significantly different levels of capital at their disposal, ranging from just €100,000 to €1.2 million. There has been a very broad spread of entrants for the Start-up Contest in terms of the solutions they offer. 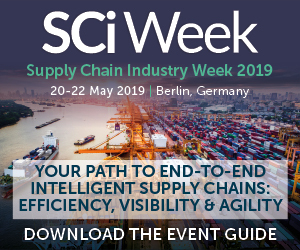 Between them, the ten shortlisted candidates provide solutions for road freight matching, ocean freight forwarding, on-demand warehousing, on-demand delivery, blockchain in supply chain, IoT fleet management, supplier sustainability, supply chain visibility and inventory-counting drones. But despite the considerable diversity among these young companies in terms of their scope and solutions, one thing they all have in common is rapid growth. They are tangible proof of the huge amount of supply chain innovation taking place in Europe. 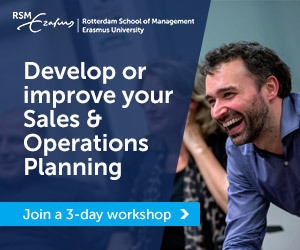 All ten round-two start-ups will showcase themselves at their own stands and in a presentation room at the inNOWvate Supply Chain Event on 24 May in Amersfoort. 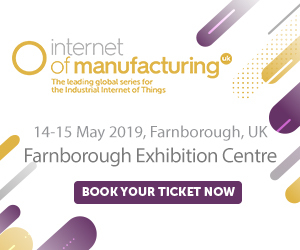 Five start-up finalists will be selected beforehand to pitch their companies to the delegates at the event, including an extensive question-and-answer session with the expert judging panel, before the ultimate winner is chosen on the day. 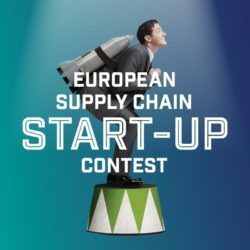 Attendees can also vote for their favourite supply chain scale-up (companies that have received more than €2 million worth of capital) from the seven shortlisted candidates shown below.